Ramon Vega will not be challenging Gianni Infantino for the FIFA Presidency this summer. The former Celtic and Tottenham player failed to collect the minimum five nominations required from member nations by midnight last night, leaving his three-year campaign dead in the water and his Swiss compatriot free to carry on as the most powerful man in football after June's FIFA Congress. While any change had been welcome following Sepp Blatter's scandal-strewn reign, complaints are increasing about Infantino, particularly his authoritarian style of management and distribution of TV rights. His desire to expand the already bloated World Cup to a colossal 48 teams as early as 2022 in Qatar shows he has lost little of his predecessor's megalomania. In Switzerland, an investigation has been launched into FIFA hospitality offered by Infantino to Swiss prosecutors and other local bigwigs, confirming there has not been a completely new broom at FIFA HQ. I wished Vega luck but could not help wondering why yet the only alternative choice for the head of world football after Blatter was another Swiss man, a monied banker to boot. For some time I have been wishing FIFA to leave its snowy eyrie for pastures new. 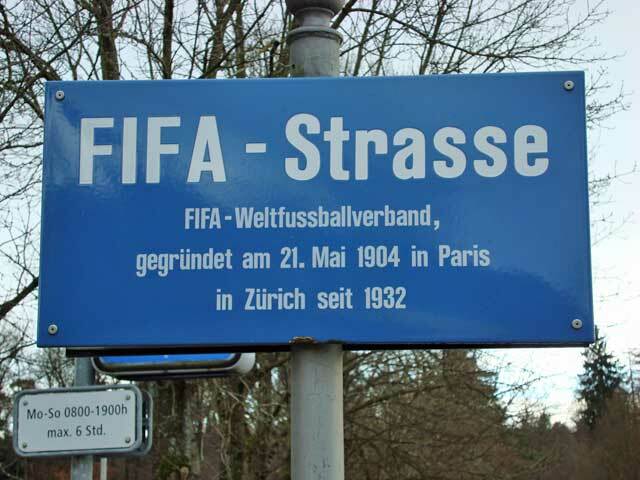 Despite starting off in Paris in 1904, FIFA chose the Alpine nation for its HQ around a century ago when a number of international sporting bodies followed the lead of the League of Nations, which had set up shop in Geneva in 1920. 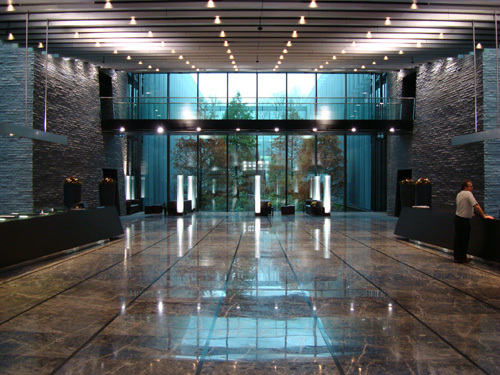 The International Olympic Committee and Court for Arbitration in Sport established themselves in Lausanne for instance while UEFA built a base in Basel. Switzerland is a beautiful country which enjoys a high standard of living and quality of life of course and is perfectly sited between the three major continental nations of France, Germany and Italy. But crucially it is a neutral country which has a laissez-faire attitude to international money and no interest in flexing its political muscles on the world stage. It asks few questions and imposes fewer laws, hence the proliferation of foreign financial institutions, which has given the phrase 'Swiss bank account' a shadowy connotation. Bodies based within Swiss borders can effectively do what they want as there is no requirement for their accounts to be registered and scrutinized by the state for any illegality. European Union membership it is needless to say has never been on the agenda for Switzerland. This was perfect for FIFA as the millions accrued in sponsorship and TV rights poured in and the fat cats on the Executive Committee helped themselves to the cream. The tsunami of corruption which drenched the reigns of Joao Havelange and Blatter tainted the FIFA brand, possibly forever but at least Blatter and his cronies - Grondona, Leoz and Jack 'Pirate of the Caribbean' Warner, have been turfed out. 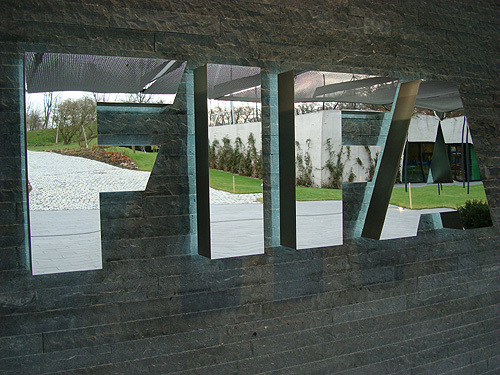 Along with a major change of personnel, FIFA really needs a change of venue too. The Swiss location is too closely aligned with a whiff of malfeasance or at least having something to hide. With a lack of government oversight, the temptation to mishandle the money will always be there. A move to a new and transparent country would send all the right messages. So where could they move? A relocation to a big football nation like Germany might smack of bias to that country, but then again FIFA began in Paris and staying in France would not have been problematic. Really FIFA should be based in London as that is the game's homeland but England missed its chance in the early 1900's to govern the game on a global basis, allowing the French and others to step in. Luxembourg or Belgium, already home to multinational institutions like the EU and NATO, well connected and with a recent history of humility on the world stage, might best replicate the Swiss model. But the chances of any truly radical change at FIFA are always remote and frankly wishful thinking. How bizarre that such an insular and private little country indirectly wields so much power and that its citizens have been in charge of such a global concern for over twenty years now, or even longer if you count Blatter's ascendance to the role of General Secretary in 1981. 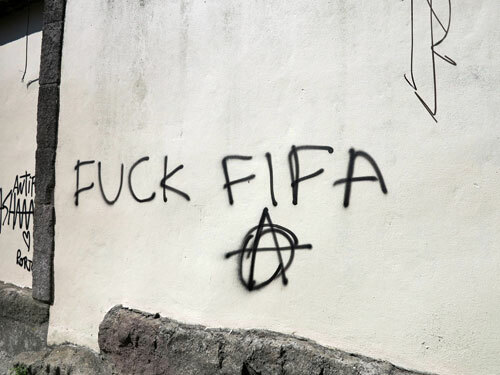 Isn't it time for FIFA to quit Switzerland?